HMD Global, the Nokia brand licensee, has just sent out invites for an event on December 6 in India. The company is likely to launch the Nokia 8.1 – the anticipated global variant of the Nokia X7 in the country. It can also be called as Nokia 7.1. Additionally, if the rumor mills are correct. The Nokia Mobile India Twitter handle has been teasing the launch of smartphones with the #ExpectMore hashtag, and the teasers have confirmed that one smartphone will sport a display notch for sure. The Nokia 7.1 may also pave way to the country. 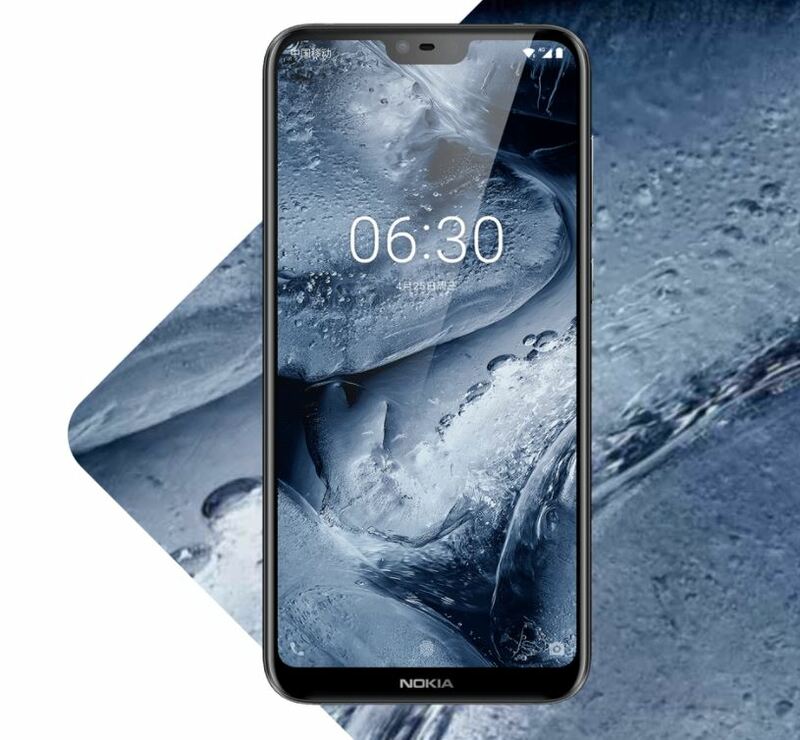 HMD Global is expected to launch the Nokia 8.1 at an event in Dubai on December 5, alongside the Nokia 2.1 Plus and long anticipated Nokia 9. The event in India could launch the same devices in the country the very next day, and even the Nokia 7.1 is rumored to launch alongside these phones. HMD Global sent out a ‘Save the Date’ e-mail to the press about an event in India confirmed for December 6. The teasers on the Nokia Mobile twitter handle hint at a Nokia 8.1 in the offing, which may also be called the Nokia 7.1 Plus. Earlier this month, a report mentioned that the Nokia 8.1 with 6GB RAM/ 128GB storage option will be available with a price tag of Rs. 23,999 in India. The Nokia 8.1 is likely to be the global variant of the Nokia X7 launched in China last month. Notably, the Nokia X7 was launched in China with a price tag of CNY 1,699 (roughly Rs. 17,300) for the base 4GB RAM/ 64GB storage variant, while its 6GB RAM/ 64GB storage variant debuted at CNY 1,999 (roughly Rs. 20,300) and CNY 2,499 (roughly Rs. 25,400) for the top-end 6GB RAM/ 128GB storage model. 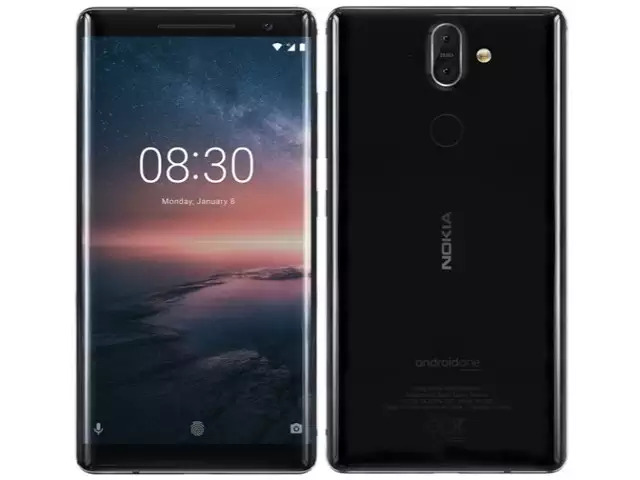 HMD Global is also rumored to launch the Nokia 8.1, Nokia 2.1 Plus, and the long-anticipated Nokia 9 at its Dubai event a day before, and they could also be launched in India the next day. The Nokia 7.1 was launched in Europe last month, and its price ranges from EUR 299 (roughly Rs. 24,400) to EUR 349 (roughly Rs. 29,500), depending on the region. At the time of launch, the company had said that India pricing and availability will be announced later, and December 6 could be the event where all the details will go official. As per the recent reports, the Nokia 9 will run Android 9 Pie out-of-the-box. The handset will house a 6.01-inch display along with a Gorilla Glass 5 protection. Also, it will have a Qualcomm Snapdragon 845 SoC. It is coupled with 8GB of RAM and 256GB of inbuilt storage. The handset may have single and dual-SIM options along with a 4,150mAh battery. Undoubtedly, all of this information is speculation. In reality, the company may launch a different device altogether. Furthermore, it could launch only one of the above-mentioned devices at the India event.